Interested in having your event at the Scripps Seaside Forum? We are excited to unveil a special coordination and design package for this incredible venue. Contact us today for a complimentary consultation and view our Scripps Seaside Forum wedding portfolio. We have designed over 70 events at this beautiful venue, and are pleased to share some of these events below. Our Scripps Forum weddings range immensely, allowing each couple’s personalities, style, priorities and backgrounds to shine through. Our Scripps Seaside Forum weddings have been featured in Exquisite Weddings, The Bride Suite, Wedding Chicks, Love and Lavender, San Diego Style Weddings, Style Me Pretty and Ruffled. Additionally, we’ve recently been featured as an event planner in the Ultimate Guide to La Jolla Weddings by www.LaJolla.com. We know La Jolla extremely well, and have established relationships with venues, hotels, restaurants and many different products and services! 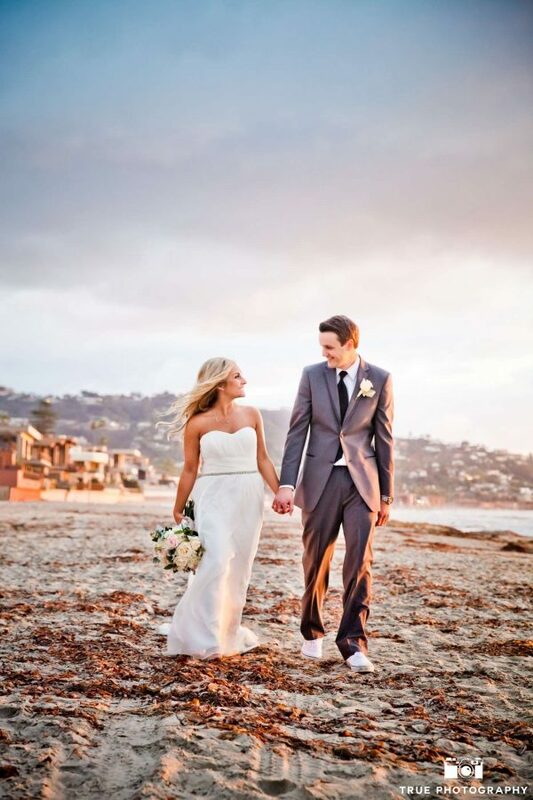 Scripps Seaside Forum Wedding: Teryn and Evan featured on Style Me Pretty! Scripps Seaside Forum Wedding: Amelia & Adam, featured in Exquisite Weddings Magazine and Ruffled Blog!